Hey everyone! 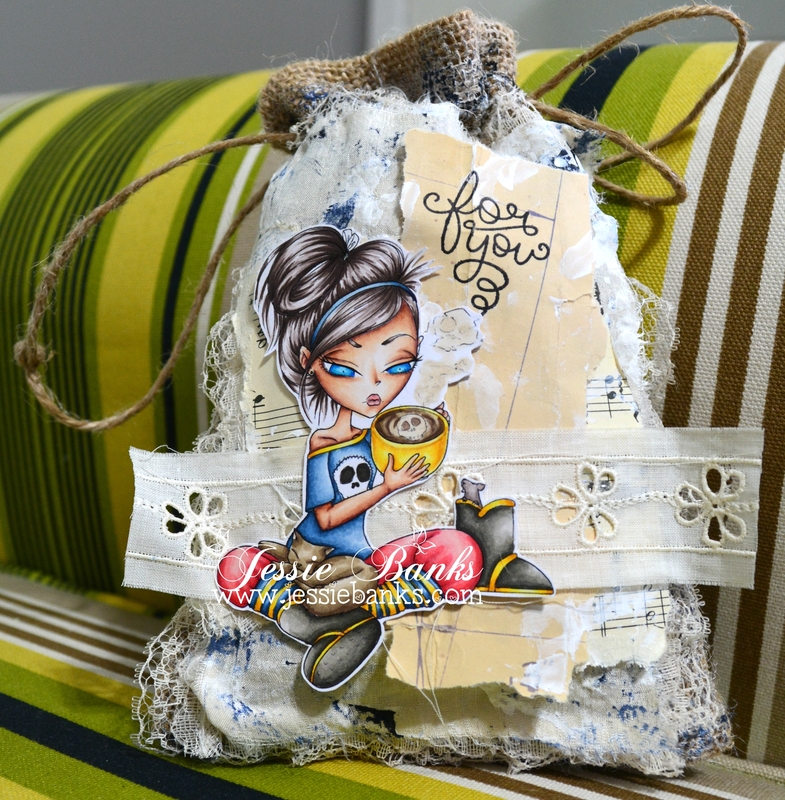 I have one more card to share with you all today, this one features Kraftin Kimmie Stamps! I coloured up Betsy Booklover with my copic markers. I kept the card super simple, using a cloud border die on some cardstock, I added a little blue ink and stamped a sentiment that came along with the image. 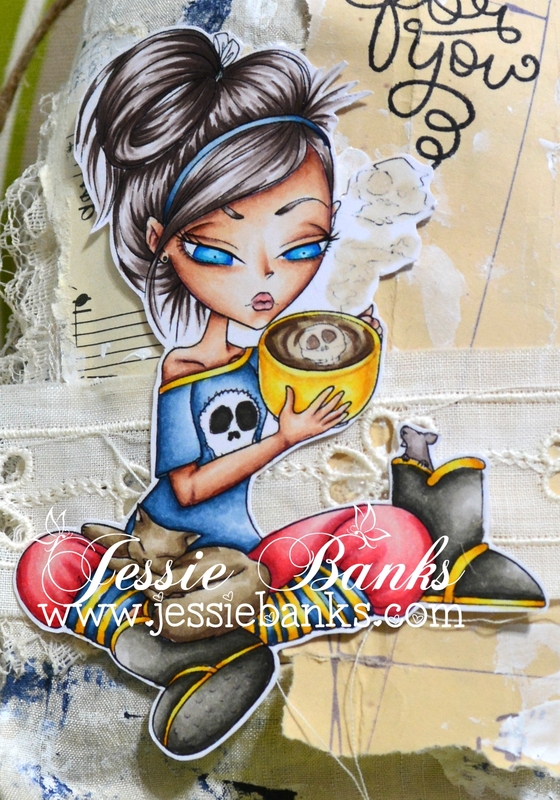 I am entering this card in Kraftin Kimmie Stamps Wonder Wednesday Challenge! Hey everyone! Today I have a card and speed colouring video for you all featuring Stamping Bella’s – Fairy Tale Squidgies. Hey everyone! Today I have a fun card for you using Lawn Fawns – Science of Love, I coloured up the background and images using my distress inks. There is a video of the whole process of this card it was a fun one to create. CAS cards have not been something I have done regularly lately but I am going to hopefully start dabbling in them more and more. I hope you like the video! 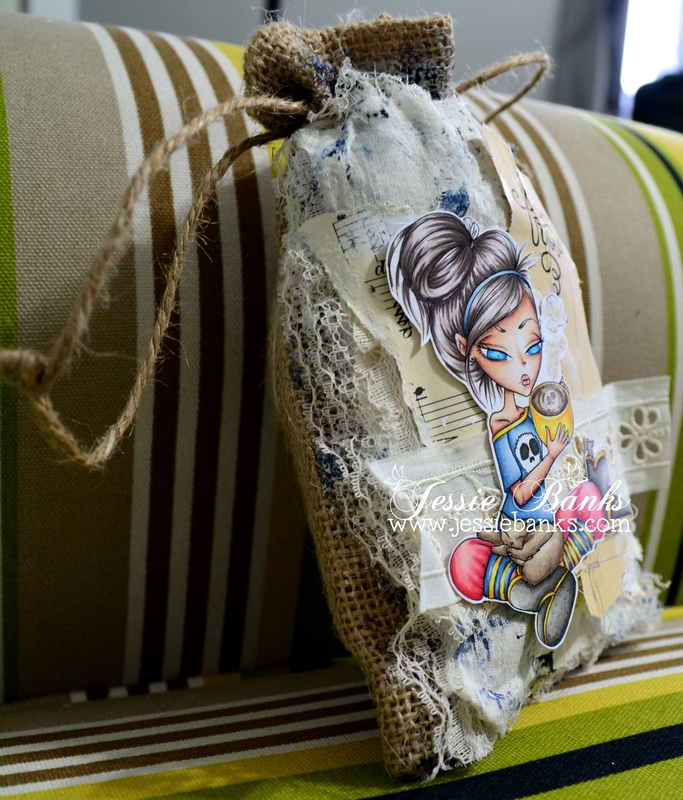 I would like to enter this card in the Lawn Fawn Lawnscappings Challenge.